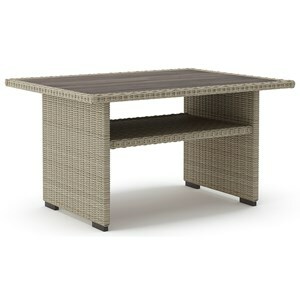 Both stylish and functional, this resin wicker cocktail table makes a great centerpiece for any outdoor space. The wood-like appearance of the resin top gives it a more sophisticated look, and the rust-free aluminum frame makes it weather resistant. Rain or shine, this cocktail table will serve you well. 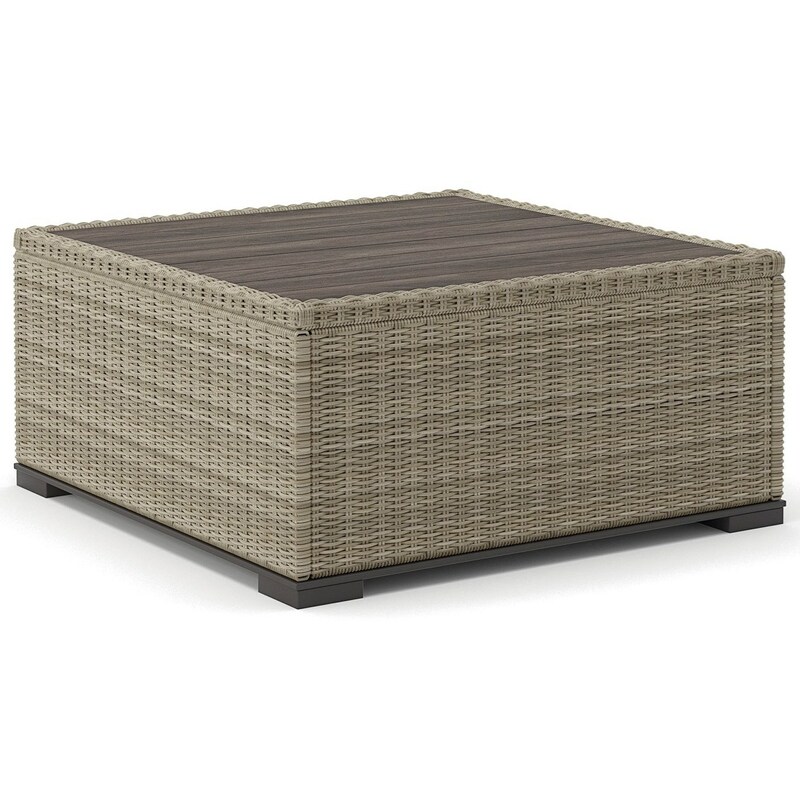 The Silent Brook Square Resin Wicker Cocktail Table by Signature Design by Ashley at Value City Furniture in the New Jersey, NJ, Staten Island, Hoboken area. Product availability may vary. Contact us for the most current availability on this product. 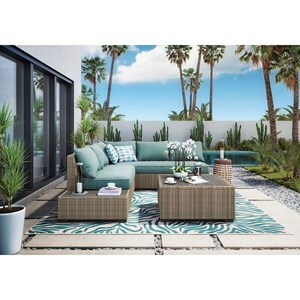 The Silent Brook collection is a great option if you are looking for Contemporary Outdoor Furniture in the New Jersey, NJ, Staten Island, Hoboken area. 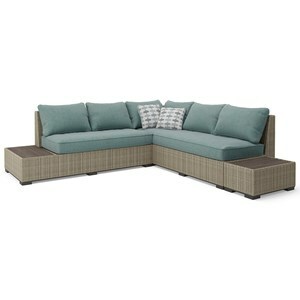 Browse other items in the Silent Brook collection from Value City Furniture in the New Jersey, NJ, Staten Island, Hoboken area.